We are the core team, key helpers and founder members. We've already been joined by many others from far and wide who choose to take part in this exciting journey. Ba is a qualified physiotherapist, alternative therapist and dowser. Keen researcher and book editor. 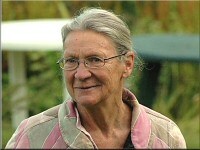 Still a fit agile tennis player in her eighties, she enjoys the constant challenge of managing twelve acres of trees, shrubs and a vegetable patch at her home, Treviscoe, in West Penwith, Cornwall. She's the overall convener and grandmother to Parallel Community. Mario's dream is about a future where everyone has everyone's best interest in mind. Mario is passionate about helping people find their way back towards a holistic way of life. Applying the ancient principles of Huna, he is actively shamanising this world into a beautiful one to live in, where compassion is not just an ideal! And his magical work includes working with computers. Mario is the computer technical man for the Parallel Community. Nathascha is dedicated to lovingly supporting the evolution of consciousness. 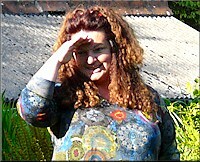 Besides running Celtic Inspiration which guides people on magical tours and offers nature-based metaphysical workshops, she works her magic on computer keyboards as a self-employed IT woman. In 2008, after a series of synchronicities, she joined Parallel Community and has since been the webweaver of the Meeting Place, managing the Social Media, newsletter mailing, event organising and working as secretary to Parallel Community. An initiator, developer and founder of community projects, organisations and groups, Lynn has been involved with Parent Link, Cornwall Dyslexia Association, Complimentary Health Initiative, The Gathering/World Peace Mission and the Seed of Life. Her life's work is in healing, whether with individuals, places, land or communities (this is her website). 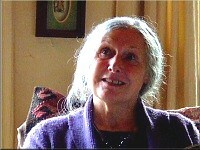 She now lives in Ytterhogdal, Sweden, though she used to live in Cornwall, and she teaches meditation and Reiki. 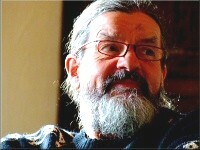 Michael is a resource person representing the Findhorn Foundation in Andalucia, Spain, where he lives. He is a Grandfather and Guardian of the Sun and Serpent Maya Mysteries School established at the request of the Maya Elders and out of respect for the wisdom of indigenous peoples and nations. He's also the founder of an intentional land-based community. 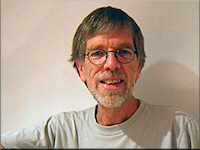 Michael teaches aspects of sustainable living, permaculture and organic food growing, and he was featured in the film entitled Land Awakening. Lindsey has a nursing background, and for many years she has been a complementary therapist. She lives and works in and around Truro, is a Reiki master and has been professionally involved with healing for 16 years. She has travelled to India many times to experience the love and teachings of Sri Sathya Sai Baba. Having worked for the NSPCC and the Stroke Association, she moved on to become a full time healer and facilitator. Her special interests now are Kriya Yoga, the Healing Codes and the spiritual aspects of the work of the Parallel Community. 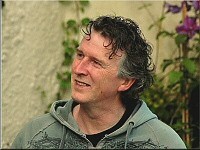 Adam has lived in Cornwall for nearly 40 years. 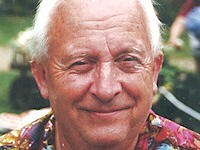 He is married to Lindsey (above) and they have four children, two grandchildren and a third on the way. He spent his working life as a GP on the Roseland peninsula, which he thoroughly enjoyed, and although now retired from clinical practice, he still does some part time medical work. He is a firm believer in the principles of the Parallel Community and has a particular interest in the ecology of water systems. Born in Cornwall, John lived for many years in London before returning to the south west with his wife and son. He worked as a carpenter before training in accountancy, which he now practices from his office at home. 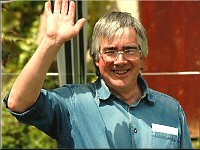 John is treasurer to the Parallel Community. 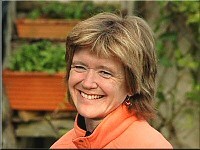 Bernadette Phillips is the founder of New Insights for Change. 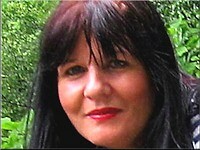 She's an intuitive business coach, social entrepreneur, inspirational speaker, clairvoyant and transformational leader. She is passionate about the holistic development of individual, organisational and leadership potential, integrating this with spiritual awareness across the realms of community, business, education and politics. She is a researcher and networker for Parallel Community. Bernadette lives in Ireland. Palden is a humanitarian (working mainly in Bethlehem, Palestine), webmaster, book-editor, author, astrologer and seer (here's his website). He lives on an organic farm in West Penwith, Cornwall, formerly living a rather prominent life in Glastonbury from 1980 to 2008. He grew up in 1960s Liverpool and attended the LSE during 'the Troubles' - these were his formative experiences. He runs this front part of the Parallel Community website. 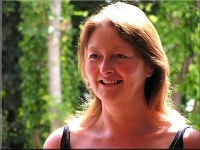 Annie has been a teacher of Alexander Technique for 30 years, working with psycho-physical, emotional and spiritual integration within and between ourselves (here's her website). She loves choral singing, Cornish dance, folk fiddle, art, photography and her three grown-up children. Hamish founded Parallel Community, passing away on 25th January 2010. A Scotsman, he was a blacksmith, metal sculptor, author and dowser. Hamish spent years in industrial design and furniture manufacture before sense dawned and he moved to Cornwall to be a blacksmith. He worked with the energy of the earth and planted lots of trees. 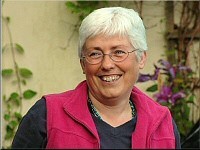 Julia is a member of Friends of the Earth and Transition Penwith. She lives in Penzance, Cornwall. She's passionate about finding alternative methods of providing energy - and they do exist - without the political involvements of oil-producing nations. 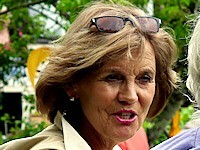 Frances Watts was for some time the editor of Parallel Community’s newsletter. She lives in the far west of Cornwall and works with husband John (above), also working on the local newspaper The Cornishman. 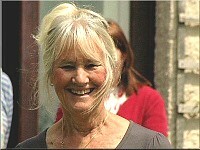 She and John have one son, who lives and works in the Outer Hebrides. 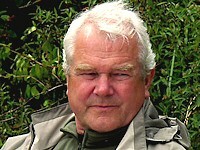 Passions include wildlife, photography, gardening and the Hebrides. Benign Opsimath - exchanged years of global travel and a variety of ophthalmic manufacturing roles for domestic dispensing locally (here's his website). He's determined to be part of a properly functioning society that genuinely represents everyone. He now lives in East Sussex, UK. Ann once thought 'THEY' were responsible for our planet and it was an almighty shock to realise that she too is responsible. After campaigning on a variety of issues she came to the conclusion that only she can change her own behaviour for a more peaceful world. She's a former chemist, primary school teacher and pre-school playgroup founder, and she's a mother and granny. Ann passed away in peace on 5th October 2013 after a long illness.